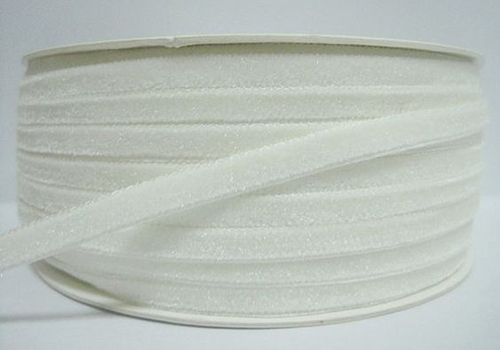 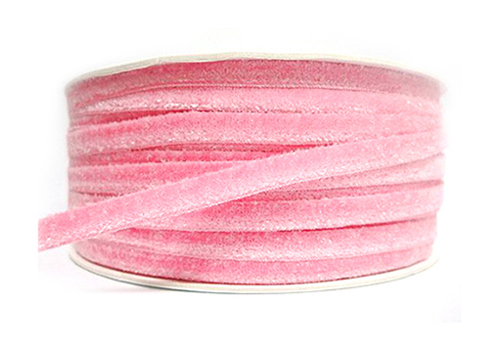 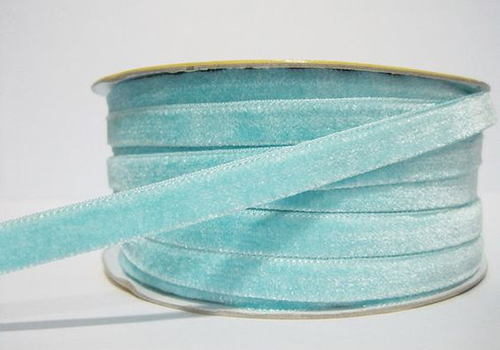 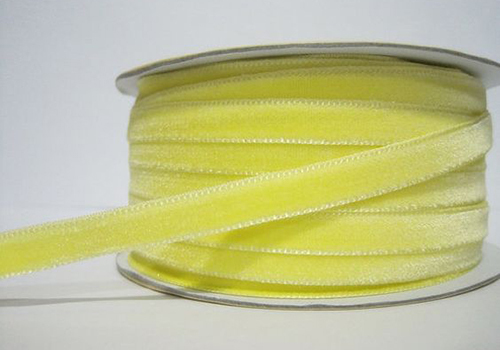 · Madeby 100% High Quality Nylon Filaments . 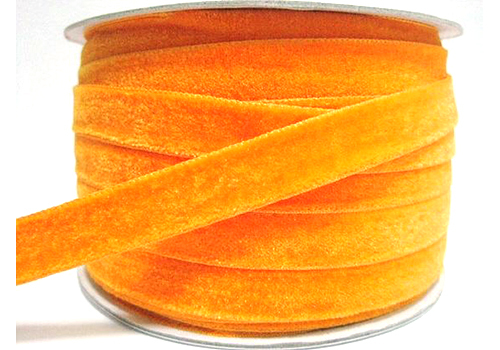 · Colors:Pleasechecking with your account Manager. 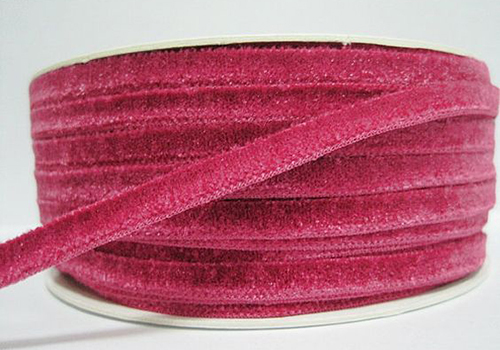 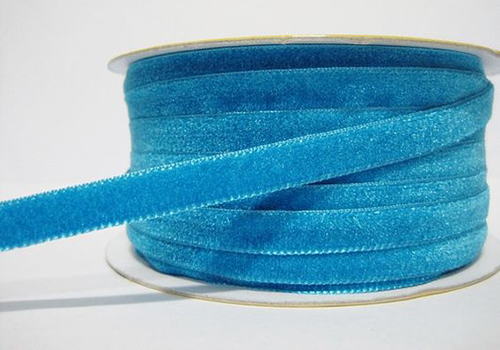 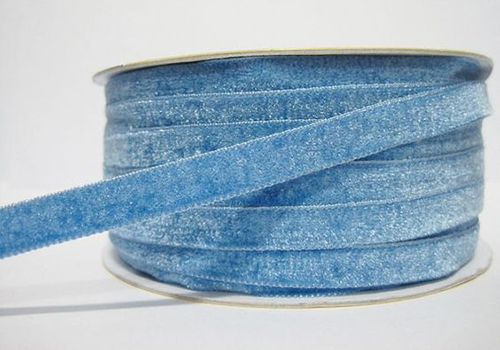 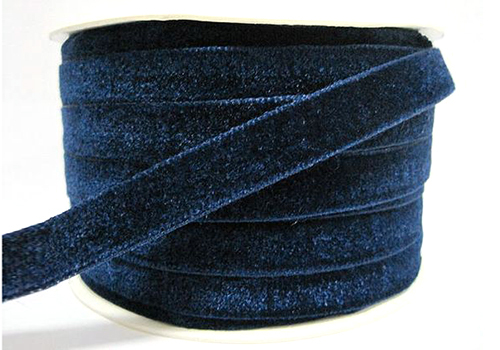 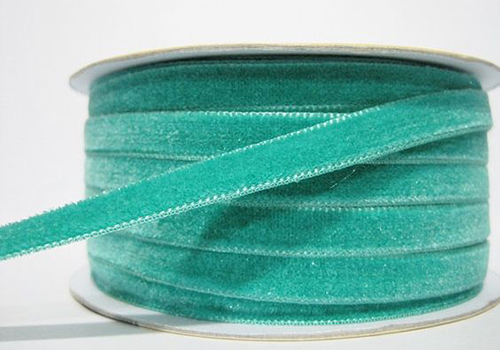 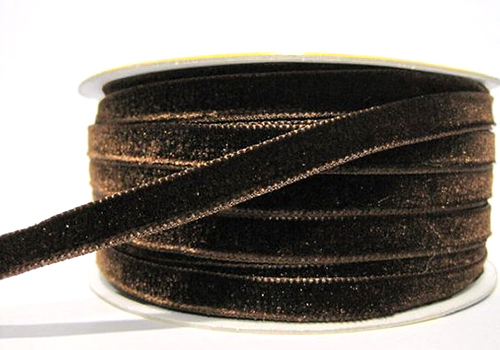 · ProductUsage : availablein various colorsGreat for velvet Choker Necklace, holiday woven headbands,hair bows, eventprograms and more..
· Series :SingleFace Velvet Ribbon, Double Face Velvet Ribbon, GrosgrainVelvet Ribbon, , MiddleVelvet Ribbon ,Fold Velvet Ribbon, Elastic VelvetRibbon, Elastic Velvet Ribbon,Metallic Velvet Ribbon,etc.